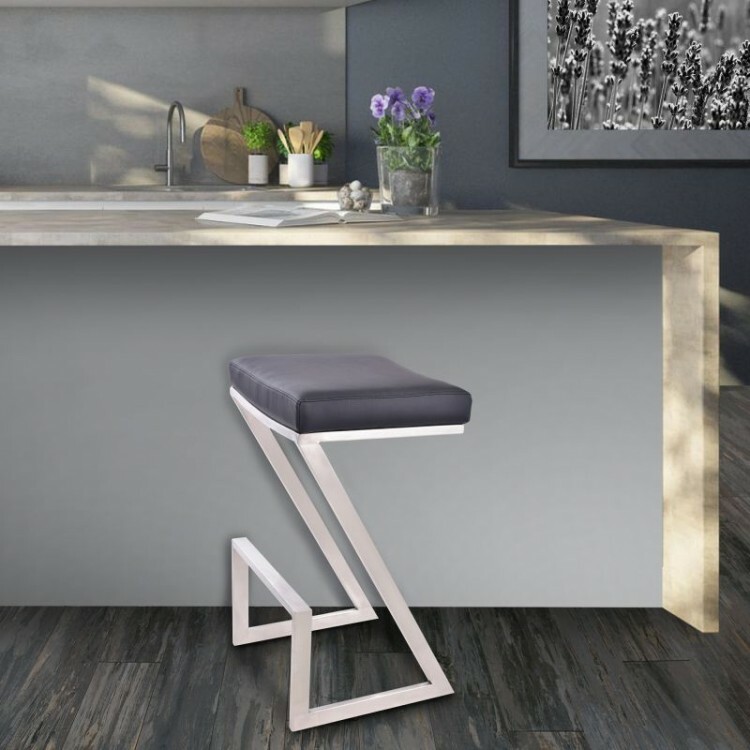 Description: The Atlantis 30" Backless Bar Height Barstool may not be your typical barstool, but don't let its stature fool you; this barstool can, and will, make for an addition to your small kitchen or bar. Suited for a smaller or shorter space, the Atlantis will fit just where you need it to. 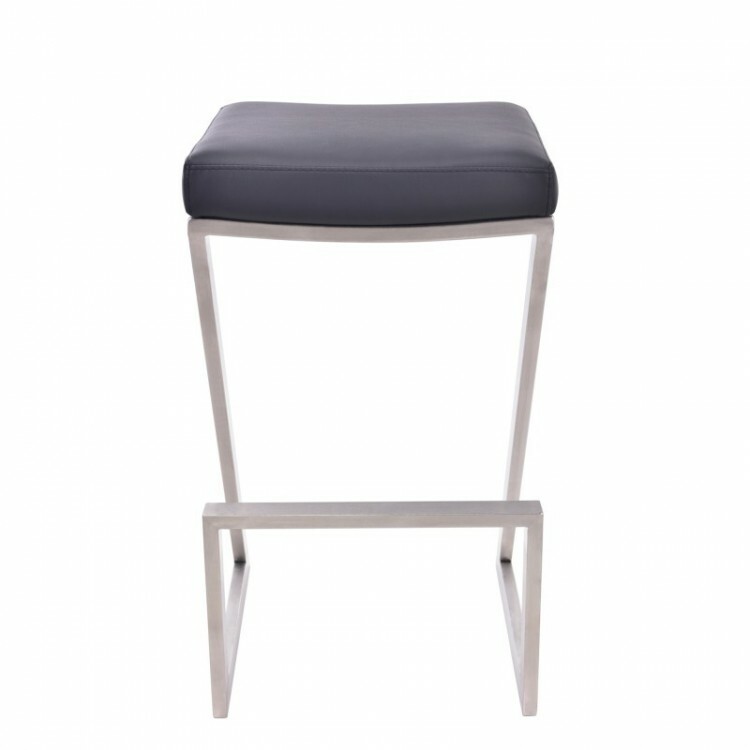 The backless design allows you to save space vertically, allowing even possible storage underneath a bar when it's not being used. 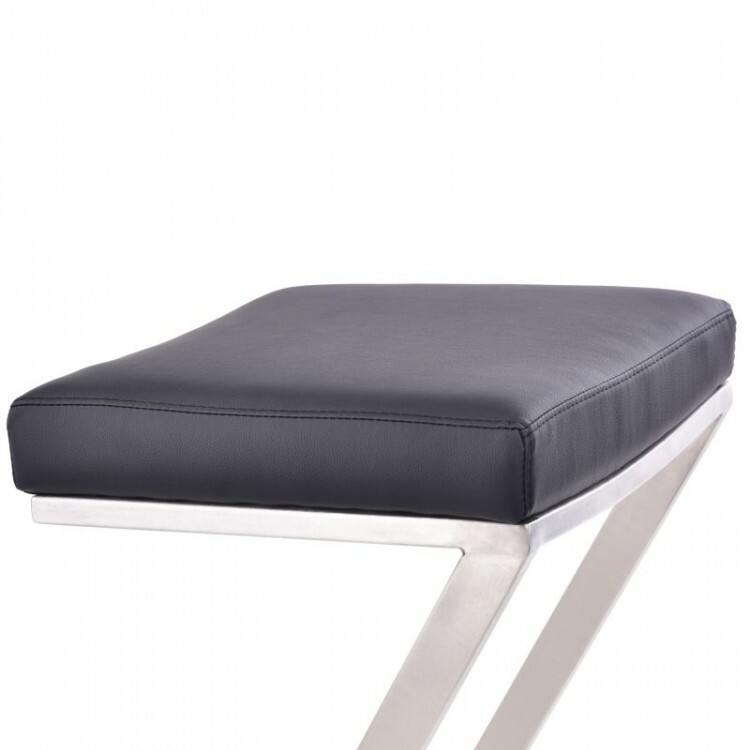 But don't think because of its size the Atlantis lacks on comfort; the Black Leatherette upholstery not only looks great but offers a rather comfortable place to rest, and the Brushed Stainless Steel finish everywhere else provides the proper structure and style for the small area in your home. 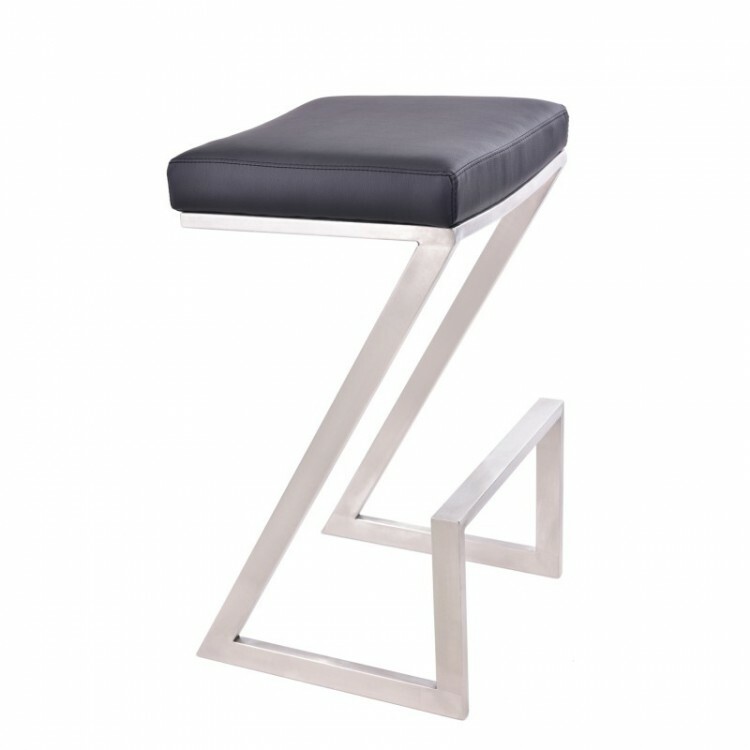 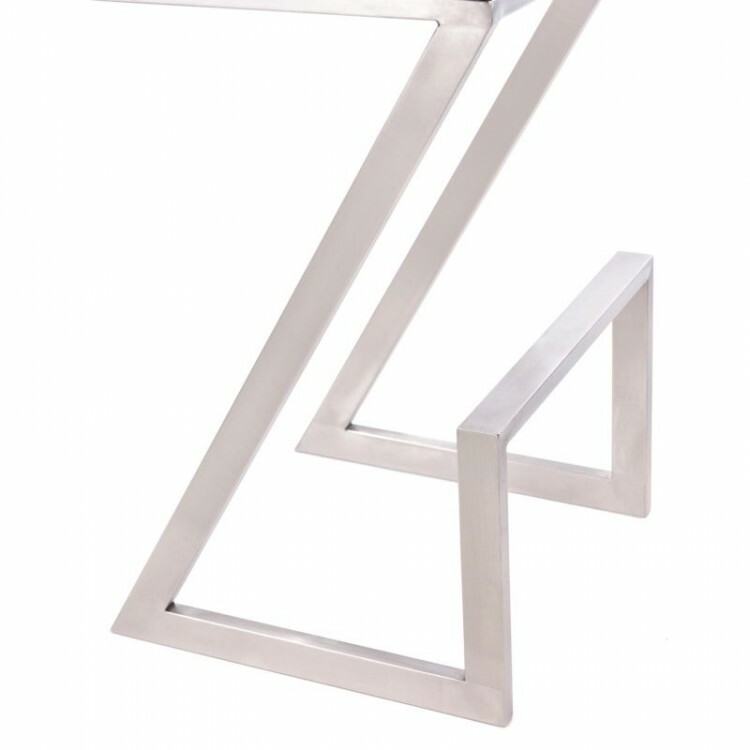 This Armen Living Leatherette Barstool comes in 26" counter or 30" bar height in White, Black and Gray.